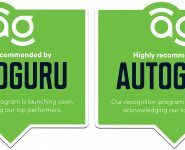 AutoGuru explains the recognition comes after a stellar year of growth and clearly positions the company as a leading innovator in the automotive servicing and repairs industry. “This award recognises the calibre of our people and the way we think and develop ideas, as well as the technology and solutions we deploy,” AutoGuru Founder and Chief Executive Officer, Eden Shirley, said. 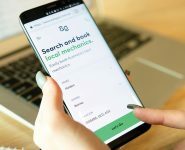 AutoGuru says it has invested millions into developing the most advanced cloud-based quoting and booking technology in Australia. It now has 1,700+ workshops trading on its platform, of which 80 percent are small to medium-sized independent businesses. “Our preferred service partners are members of Australia’s largest aftermarket repairers network and we are committed to leading the way instead of waiting for the future to pass us by,” Eden said. “And our approach enables members to remain fully independent but benefit from group marketing and promotion. “Most workshops don’t realise the quality of the customers booking through AutoGuru. Twenty percent of vehicles are less than four years old, still under warranty and on capped price servicing plans, whilst 70 percent are less than 10 years old. “Scheduled factory servicing accounts for over 76 percent of all bookings and 44 percent of customers book after hours when the majority of workshops are closed. And we estimate around 50 percent of our bookings are women who can be sceptical of mechanics, but very loyal if they find one they can trust. AutoGuru Chief Technology Officer, Barry Pryce, donned a kilt to the AFR presentation evening to represent his Scottish heritage. “We’ve approached the automotive industry with fresh thinking and we are not afraid to challenge the old ways of doing things,” Barry said. “For the third year in a row, Business, Rental, Government and Novated new car sales exceeded private vehicle sales,” Barry continued. “Additionally, a Google subsidiary has ordered 82,000 fully autonomous minivans and SUVs for ride-sharing duties, soon to be rolled out in Northern America, whilst manufacturers are doubling down on self-driving connected cars they say will drive themselves back to the dealership when they need a service. 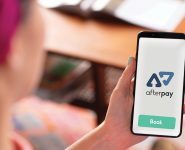 “The international tech community are speculating on how Connected Cars and Artificial Intelligence will revolutionise vehicle ownership and maintenance, and I fear that the servicing market will change faster than we’re prepared for today. 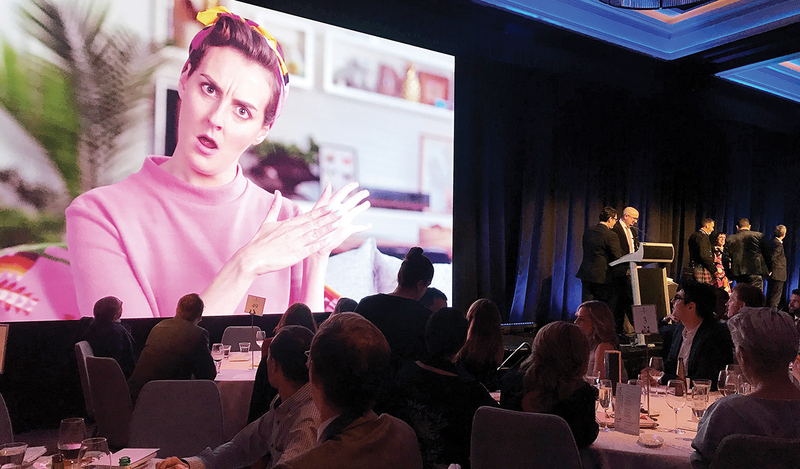 AutoGuru adds the AFR recognition to other notable awards including Westpac 200 businesses of Tomorrow, Deloitte Fast 50 and Anthill Top 100 Coolest Companies. Eden also adds a personal accolade after being a finalist in the 2017 Startcon Founder of the Year award.